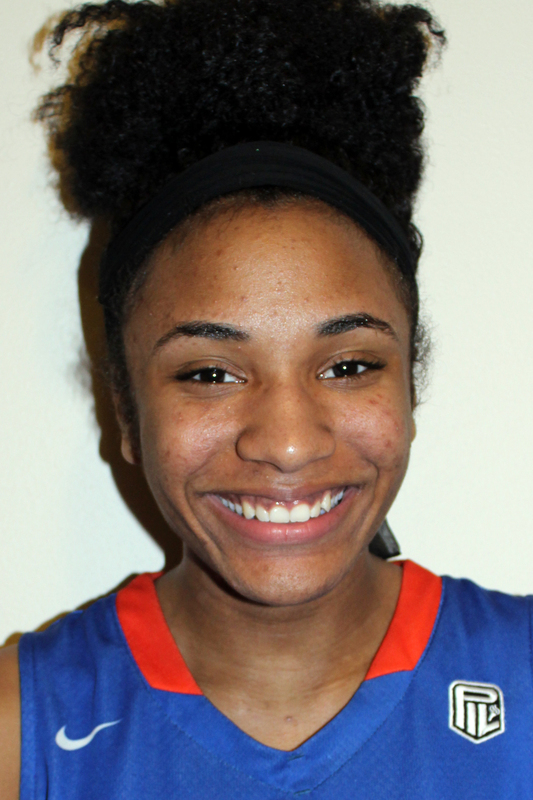 Cleveland - Benson Tech Guard Ciera Ellington led all scorers with 26 points as the Techmen beat Cleveland Warriors 80-50 in a game at Cleveland . Ellington's points came on 8 field goals, 1 three pointer and 7 of 8 free throws during the game. Grace Pytynia Hillier added 13. Cleveland fell to 5-8 overall while Benson Tech improved their record to 6-2.